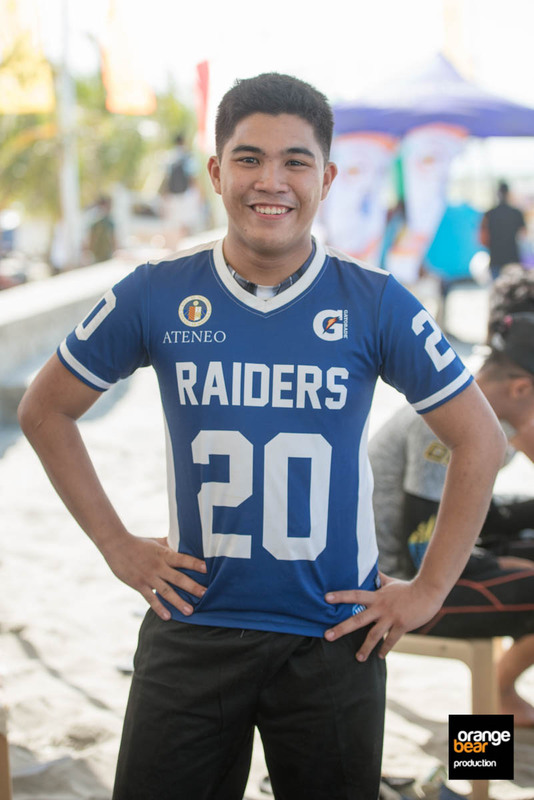 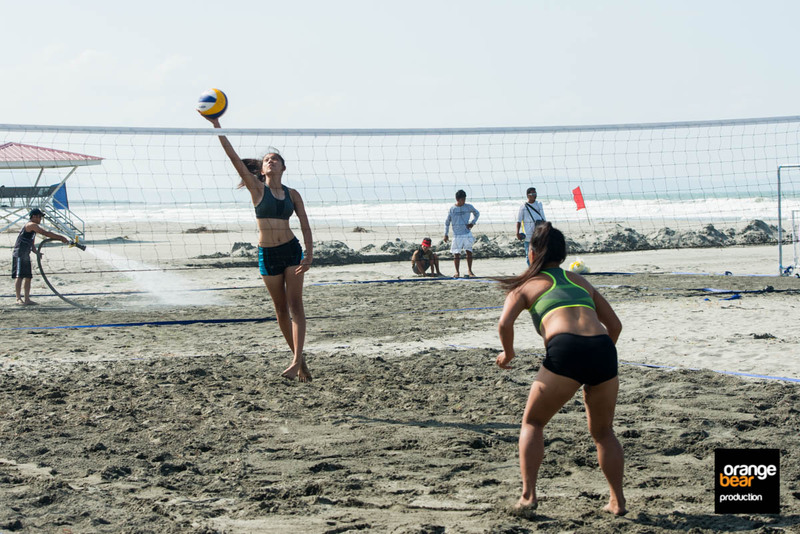 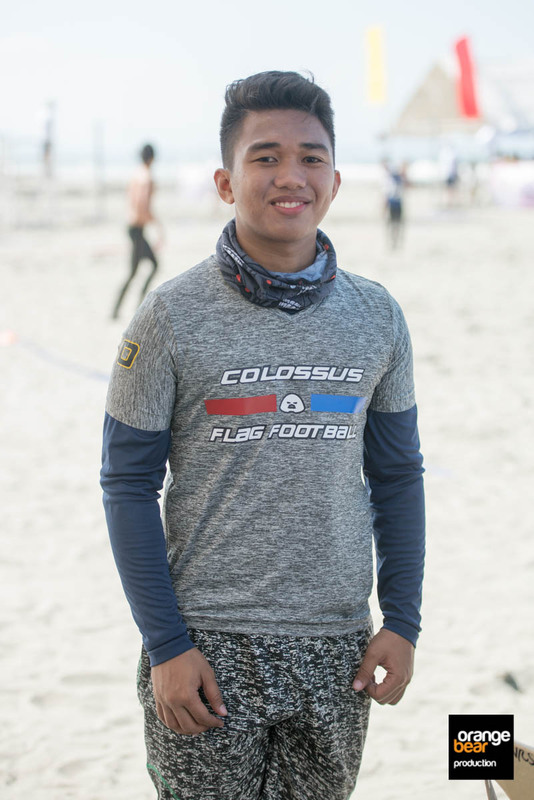 It was a great weekend in Lingayen Beach Pangasinan and we saw athletes from Asia come over and braved our beaches. Lingayen has been known to be great with beaches and some people there would like to make the place the Beach Sports Capital of the Philippines. 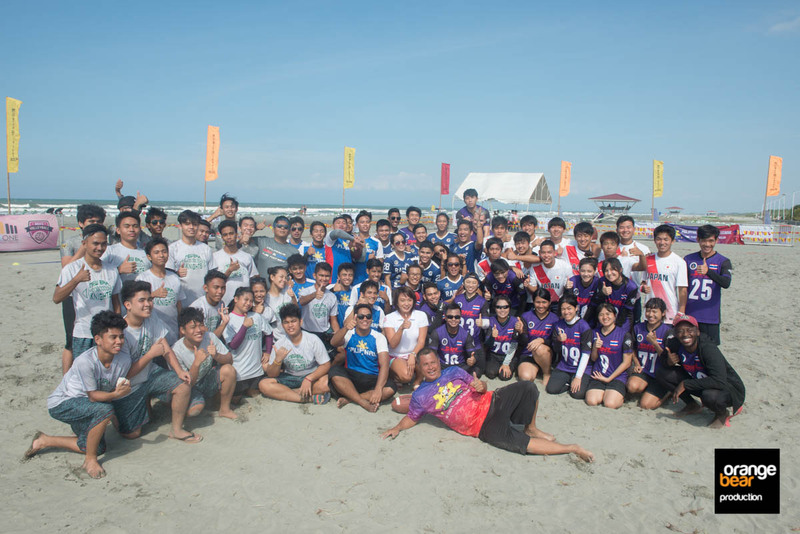 As we saw a sprawling Lingayen Beach, its really a no brainer for one to hold beach sports in the area. The beach was so huge that even with three different sports ongoing, the beach can still hold a lot of more. 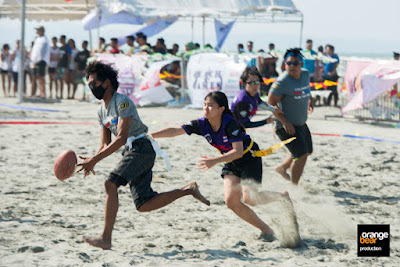 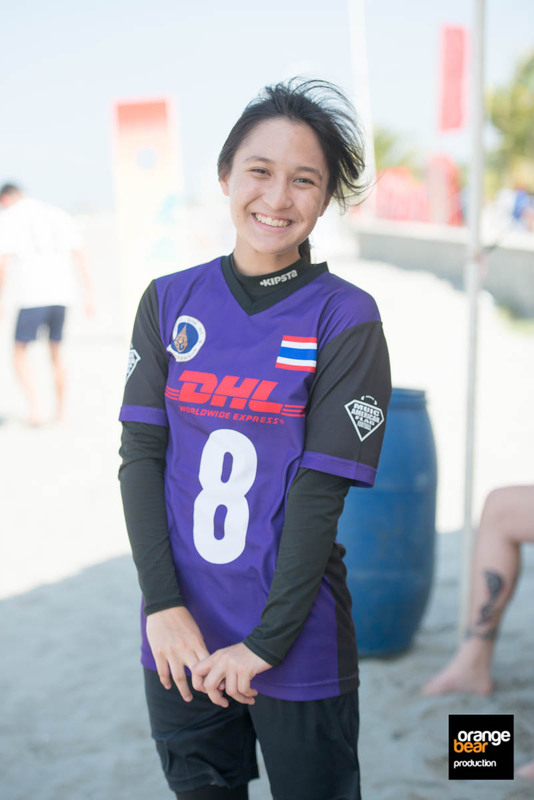 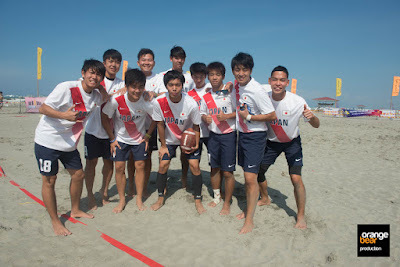 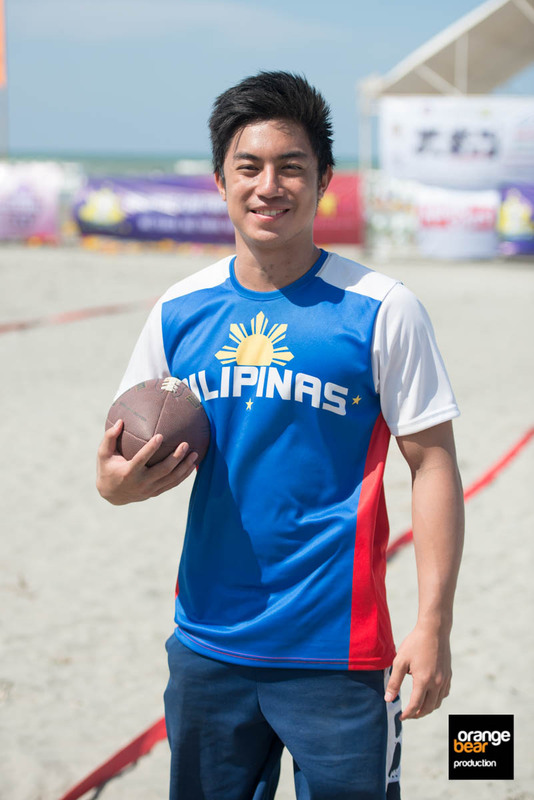 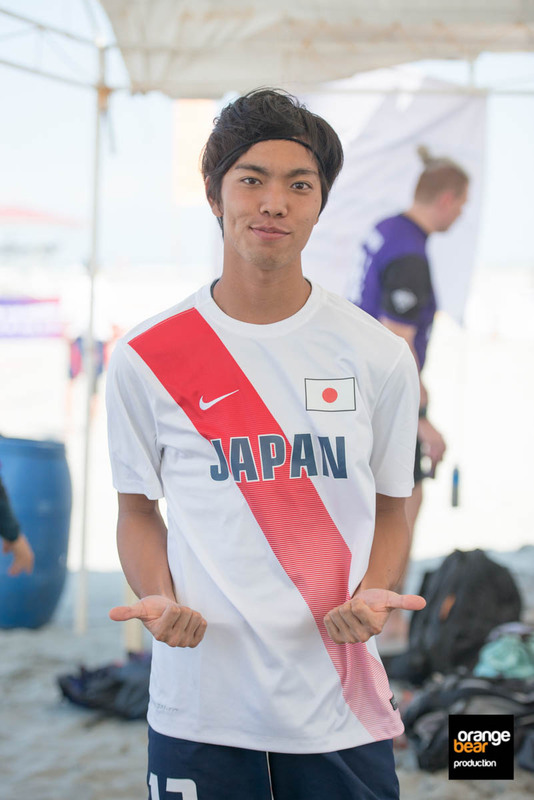 During this weekend, we had the Handball, Beach Volleyball and the Flag Football League occupying the beach. 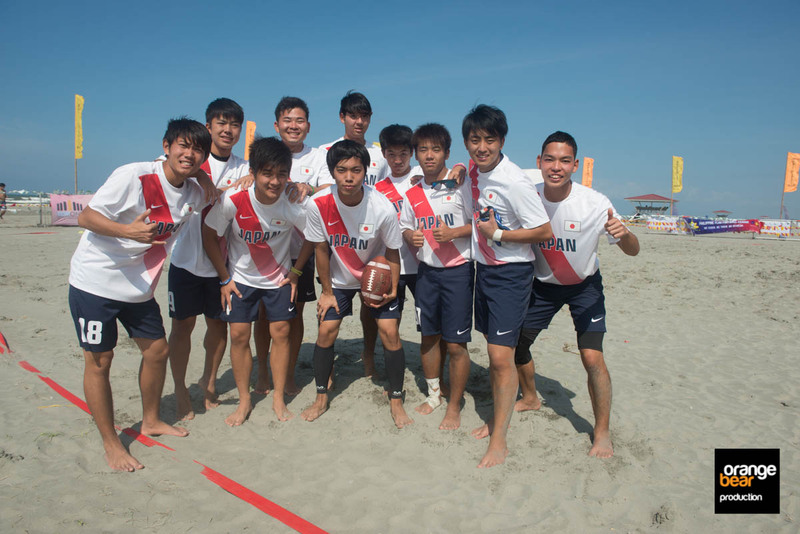 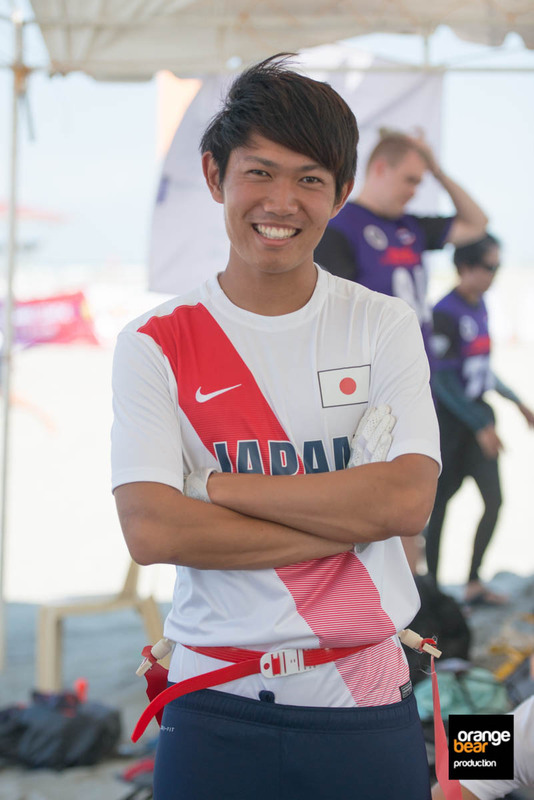 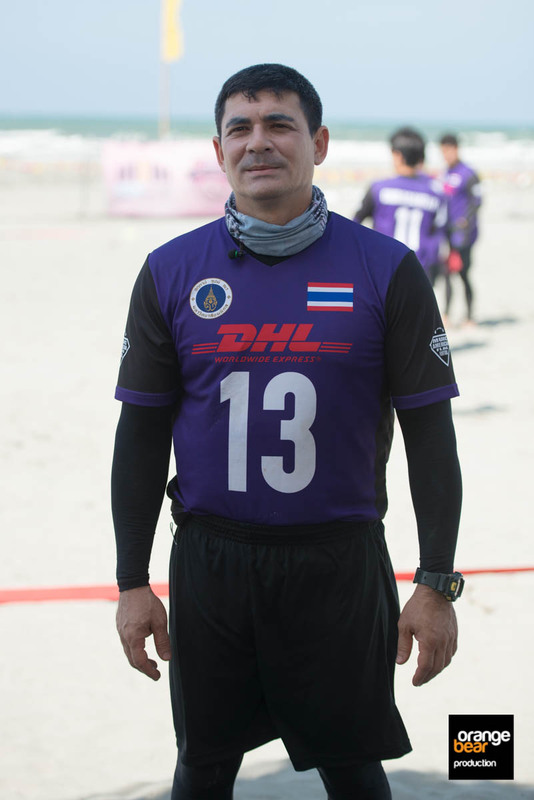 With the latter having invited not only local teams, they had Thailand and Japan sending their own teams. 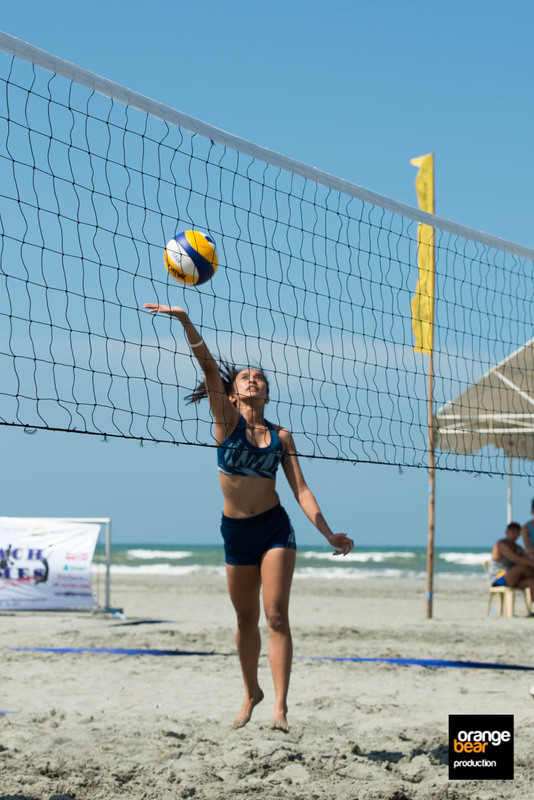 After the successful launch of the Lingayen Beach Games, watch out for the big one in 2018.